"We take your case personally." 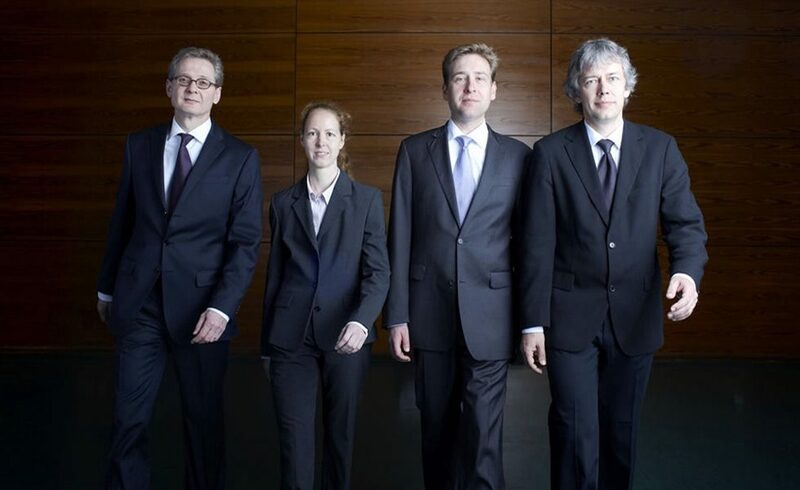 In 1999, Wolfgang Strba founded the law firm in Frankfurt, Eschenheimer Anlage 18, together with one associate. During the successful years that followed, the law firm gradually grew and eventually moved a couple of houses up the road, to number 28. The friendly and open atmosphere, which you immediately feel when entering the premises, has not changed over the years. The associate from the early days is also still working here. Some background information: Strba is an independent firm of lawyers and accredited legal specialists focussing on civil law, commercial law, and employment law in Frankfurt am Main. We advise and represent clients in Germany and abroad, and meet our clients both at our office and their premises. You are always supported personally by a highly qualified and efficient team. We are the reference firm of Haus & Grund Frankfurt and, for example, an actively involved member of Arbeitsgemeinschaft Arbeitsrecht im Deutschen Anwaltverein (DAV) (Employment Law Workgroup within the German Bar Association), of the Verein der Hessischen Fachanwälte für Arbeitsrecht (Association of Accredited Specialists for Employment Law in Hesse), and of Deutscher Arbeitsgerichtsverband e.V. (German Labour Court Association). We regularly publish articles in the Frankfurter Allgemeine Zeitung and other newspapers, magazines and legal media. For us, continuing professional development is a matter of course. We have also trained young professionals for many years and are proud of our apprentices, who regularly rank among the best in their year. We provide you with transparent, legally sound and economic solutions – quickly and efficiently. We vigorously represent your interests – both in court and out of court. Our clients appreciate the personal cooperation, the trustful atmosphere, our constant availability, and our short response times. We do everything we can to ensure that you experience just that.